This press kit introduces you to the press campaign about the Alliance for Aging Research’s new short films on OTC pain medication safety. For the press release, please go here. 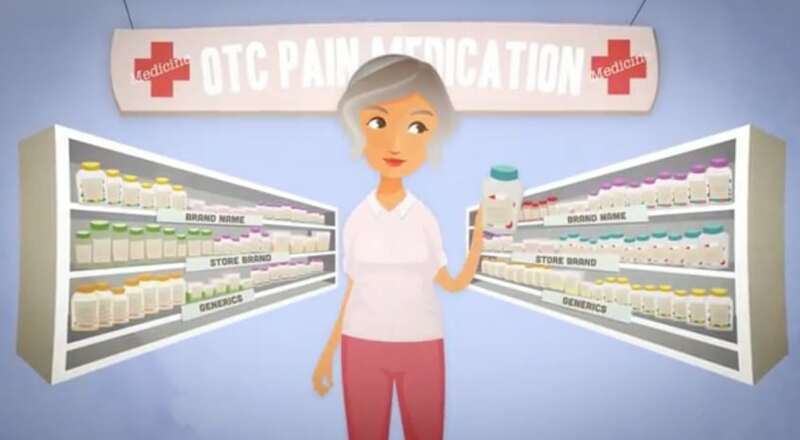 These two animated “pocket films” focus on educating consumers about the importance of proper usage and storage of OTC pain medications. This short film serves as a guide to help people chose the medication that’s right for them. This film offers tips on where to store medications, how to keep them Up and Away and Out of Sight of young children, and how to prevent misuse. Tens of millions of Americans take over-the-counter pain medications every year to treat everything from headaches to the minor pain of arthritis. The two main types of OTC pain medications are acetaminophen and nonsteroidal anti-inflammatory drugs (NSAIDS). They are found in hundreds of medications. Acetaminophen is the most common active drug ingredient in the U.S. and is found in fever reducers, sleep aids, and cough and cold medicines. OTC NSAIDs are also very common and include aspirin, ibuprofen, and naproxen sodium. Some OTC pain medications even combine acetaminophen and NSAIDs. Why Is Safe Use and Storage of OTCs Important? OTC pain medications are effective and generally safe if taken as directed. However, just because they’re available over-the-counter does not mean they come without risks. They should never be taken casually because they can cause serious injury and even death if not taken properly. Acetaminophen can cause liver damage and other side effects if taken incorrectly. NSAIDs can cause stomach bleeding, and the chance is higher if not taken according to the label. 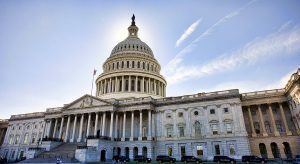 Also, the U.S. Food and Drug Administration (FDA) recently warned that the use of all NSAIDs, with the exception of aspirin, can put someone at an increased risk for heart attack, stroke, and heart failure, any of which can lead to death. These medications also present a serious hazard to young children who accidently get into them or who are given too much medication. Every year, more than 60,000 children age 5 or younger are treated in an emergency room for accidental medication poisoning. NSAIDs are found in more than 900 OTC and prescription medications. Acetaminophen is found in more than 500 OTC and prescription medications. 50 million Americans use acetaminophen containing medications. Daily limits for each medication: 4,000 mg per day for acetaminophen, and 1,200 mg per day for ibuprofen, 4,000 mg per day for aspirin, and 660 mg per day for naproxen sodium. For more information about this campaign, please contact Noel Lloyd via email or 202.370.7852.